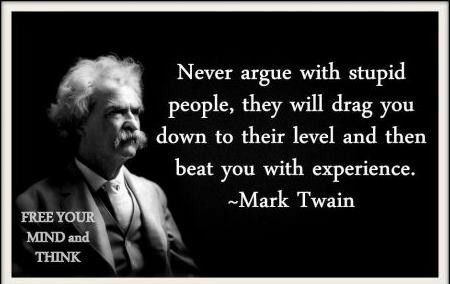 Twain is known for his many and often funny quotes. Here are a few of my favorite tips from him. Awesome quote. And I really don’t have much to add to that one. Well, maybe to write it down and keep it as a daily reminder ??? on your fridge or bathroom door ??? of what you can actually do with your life.